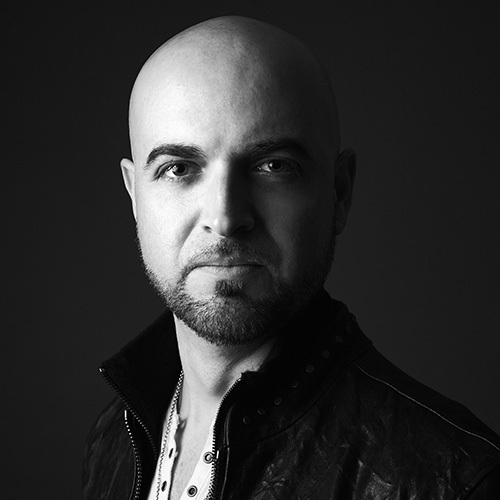 Based in New York City since 2001, Mario J. McNulty is a Grammy Award-winning music producer, mixer and engineer. 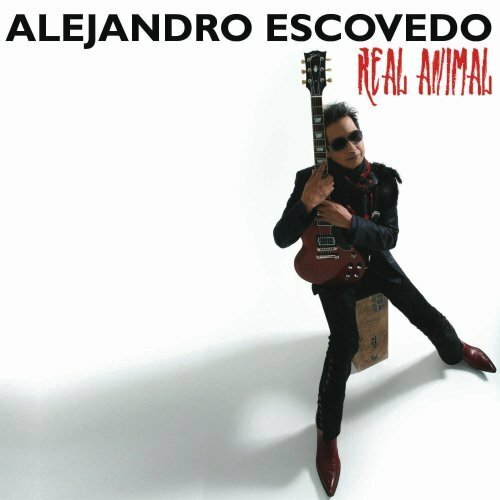 He has worked with David Bowie, Prince, Nine Inch Nails, Laurie Anderson, Angélique Kidjo, Julian Lennon, Glen Matlock and many other well-known recording artists. 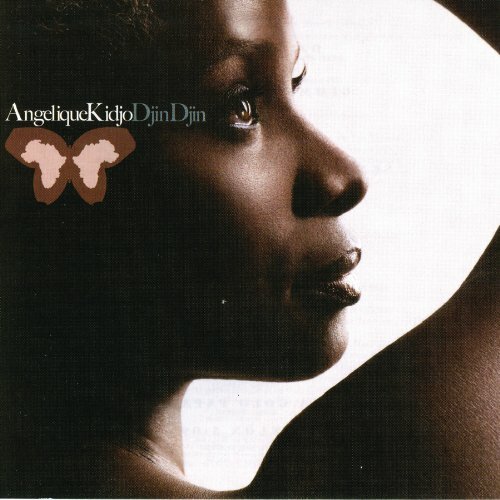 At the 50th Annual Grammy Awards, along with artist Angélique Kidjo and producer Tony Visconti, Mario J. McNulty won a Grammy in the Best Contemporary World Music category for the album Djin Djin (2007). 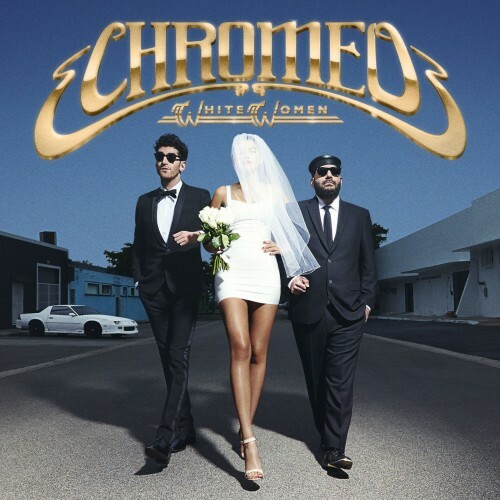 Other Grammy nominated albums include Homeland by Laurie Anderson in 2009 and The Next Day by David Bowie in 2013. In 2018, Mario was asked to do something unprecedented. 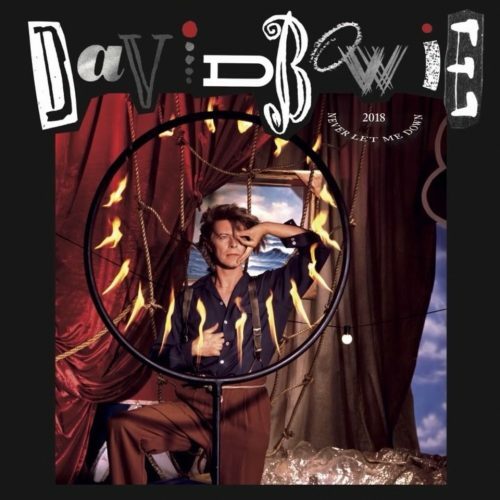 He completely re-produced, re-mixed and re-recorded David Bowie’s Never Let Me Down album, a project that David personally sought Mario to do. At New York’s Electric Lady Studios, Mario enlisted drummer Sterling Campbell, guitarist Reeves Gabrels, guitarist David Torn and bassist Tim Lefebvre along with special guest Laurie Anderson to play on the 2018 version. Mario has also collaborated with Lou Reed, Earl Slick, Anti-Flag, The Raveonettes, Manic Street Preachers, Kashmir, Siddhartha, Alejandro Escovedo, and Cynthia Erivo. * Produced, recorded and mixed David Bowie’s Never Let Me Down 2018. 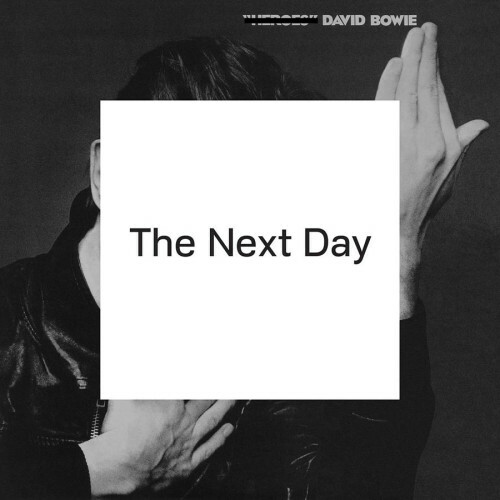 * Engineered David Bowie’s The Next Day and Reality. 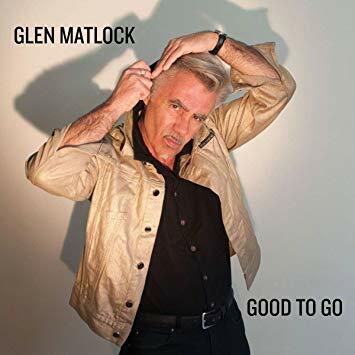 * Co-Produced, recorded and mixed Glen Matlock’s Good To Go. * Produced, recorded and mixed Semi-Precious Weapons debut, We Love You. 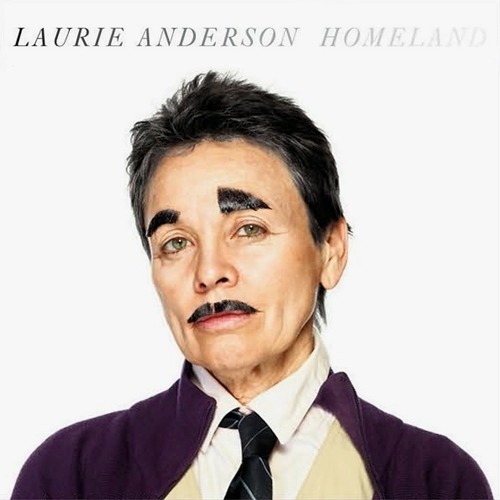 * Engineered and Mixed Laurie Anderson’s Homeland release. * Co-Produced/Engineered/mixed Earl Slick’s upcoming 2019 release. 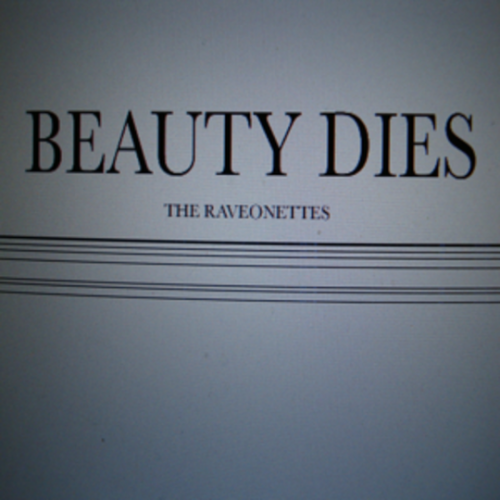 * Mixed The Raveonettes’ Beauty Dies EP. 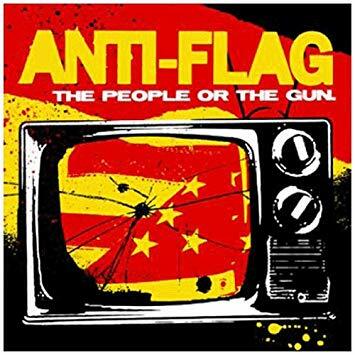 * Mixed Anti-Flag’s The People or the Gun. * Engineered Anti-Flag’s The Bright Lights of America, Neil and Tim Finn’s Everyone Is Here, Manic Street Preachers’ Lifeblood, and Kashmir’s No Balance Palace feat. Lou Reed and David Bowie.